Cool stuff! 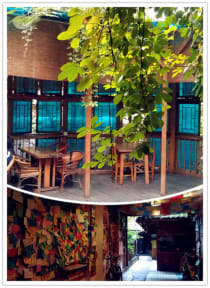 Nice building with lots of space - recommendation for your stay in Chengdu! 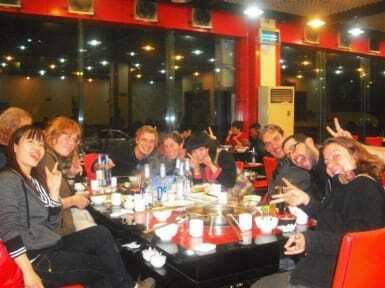 Very nice Hostel, friendly staff, good food & lication:!near Metro Station. Organised Trips around and the staff speak some english! They have a pool, bar & terace. I can really recommand this place! Positive: staff is very friendly and reception is very helpful -> 9 points out of 10 Negative: The building is very old, looks shabby and neglected. The whole Hostel needs a thoroughly renovation or better - rebuild it ! -> 2 points out of 10. I cannot recommend this hostel to anybody.